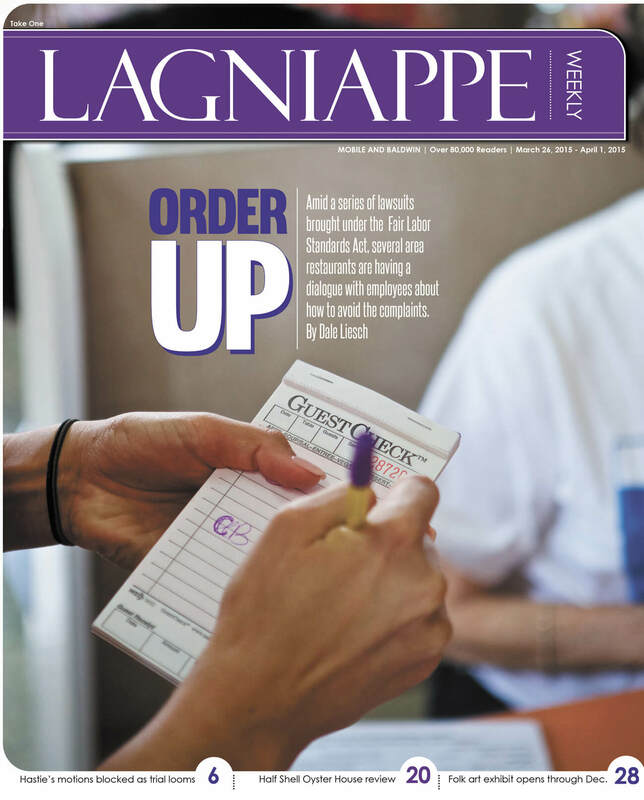 Editor’s note: Lagniappe originally published this story detailing one of Mobile’s most notorious unsolved murders in October 2004, when we were a much smaller publication and had very little web presence. 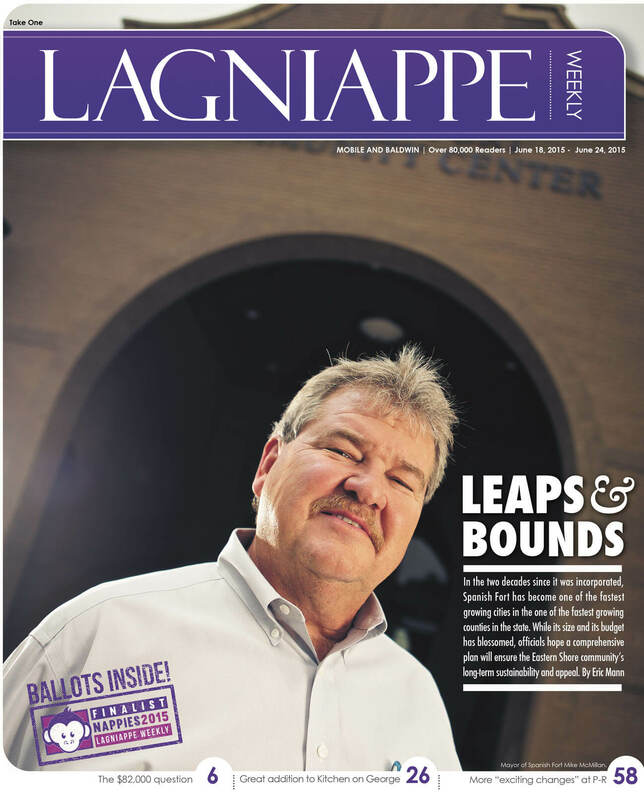 Over the years we have received numerous requests to rerun this piece — which was brilliantly penned by Lagniappe arts editor Kevin Lee — so we have decided to oblige those requests and share it with a much larger audience. Southern memories endure. Like tufts of Spanish moss clinging in the crooks of the mind, they are flimsy things that inexplicably persist. So even after all these years, how could he forget? How could Wilbur Williams disregard the stolen car that led him on a journey through the underbelly of the Gulf Coast, and into the heart of one of Mobile’s most notorious unsolved murders? The malfeasance he traces is of deeper concern. Mobile in the early 1970s still bore more than the essence of a sleepy Southern town. Civic affairs were tightly ruled by a “good ol’ boy network” springing forth from the bowels of Mardi Gras and traditional ways. The federal government’s shutdown of Brookley Air Base had cast the town into economic uncertainty. The military base had tripled the size of the former French colonial village, stirring memories among the citizenry of Mobile’s antebellum status as one of the most important ports in the country. The resurgence at the height of the mid-20th century, postwar boom manifested in various forms. One was the construction of a $10 million municipal auditorium on land razed as part of urban redevelopment schemes that gutted downtown. Now known as the Civic Center, the complex was erected on the graves of historic sites just south of Church Street. It contains a theater, a larger auditorium and a central arena built to accommodate thousands for shows, exhibitions, conventions and sporting events. In other ways, downtown was dying, though. Suburbanization was fueling the rise of the more westerly malls as the new hub of retail activity. In 1967, Wilbur Williams attended his first classes at the University of South Alabama. The young Thomasville, Alabama, native enrolled at the infant institution intent on studying business, but migrated toward a major in criminal justice. It appealed more to his sense of purpose. In 1973, political neophyte Gary Greenough challenged incumbent Joe Bailey for a city commission spot. Many gave Greenough little chance, as he was not a member of the traditional cabals. Racial tension still existed in the wash of the civil rights era. Within a few years, violence would erupt over racial desegregation at Murphy High School. Protests still occurred periodically, stirred chiefly by Noble “Bip” Beasley and others who sought to escalate the course taken by traditional leaders like John LeFlore. In June 1970, Beasley was involved in a gun battle for which he was exonerated. Concurrently, the city’s murder rate escalated, approaching epidemic numbers. The police department had no homicide division then and it complicated matters. In February 1972, someone robbed Mutual Finance Co. on Conception Street. The thief collected his funds, herded the staff into a back room and discharged his pistol randomly before fleeing. Two were killed and three wounded. The assailant was described as young and black, between 5’2” and 5’5” in height. Mobile had its own Valentine’s Day Massacre. Rumors about shady dealings at the auditorium became more commonplace. In December of ’72, District Attorney Randy Butler quietly launched an investigation into possible corruption. Wilbur Williams was not yet a full-fledged policeman, but on track to stumble into the midst of the stories that filled his local daily newspaper. Archie Baldwin McKay moved to Mobile in 1964. He met his blind wife, Louise, while working at the Montgomery Advertiser. From there, they relocated to Memphis before settling in the Azalea City. Arch’s life as a veteran of the Alabama Air Guard, former school principal and journalist paled beside his brother Donald, a hotshot divorce attorney who resided in Port-au-Prince, Haiti. Both of the McKay brothers shared a love of the water, though, and Arch could often be found aboard his 23-foot vessel. The Buccaneer Yacht Club still has an award named after the portly enthusiast. Arch kept memberships at both Buccaneer and Mobile yacht clubs. Arch was an avid theater patron and participant. His appearance in local productions and writings as the Mobile Press-Register’s entertainment editor divulge it well. However, he was fond of appearing as a “bigshot,” gaining a reputation among his compatriots as being “full of it.” It was said Arch liked to be “showy” with his money and did little to rein in his braggadocio. Arch was also a man of convoluted actions and words. In 1968, he excoriated an edgy play at the University of South Alabama, calling it “sacrilegious,” “obscene” and citing himself as a “flag waver.” He was proud of his efforts to have the play banned by the city commission. He also said McKay led two lives, one that put him in close proximity to the criminal underworld. A 1973 letter from one of Arch’s coworkers to police signed merely “D.L.S.” said the same. The author described an Arch McKay who bragged about his “liberalism” as the reason he frequented the gay-oriented Princess House and ostentatiously cited his friendships with gay men. Arch boasted to the letter’s author that he had indulged in marijuana. Arch also made the rounds of bars at Club 55, Buccaneer Yacht Club, Riviere Du Chien Country Club, always eager to bend his elbow, flash his cash and flap his lips. Tom Taylor, former executive editor for the Mobile Register, who was news editor at the time, remembers McKay as having come from Montgomery in 1964. Arch worked spot news briefly before being put on drama and feature coverage. Taylor, who along with his wife, Sandra Baxley Taylor, is working on a book about some of Mobile’s most high-profile criminal cases, recalled McKay as someone who drew attention to himself. “He was a very heavy guy, but he always appeared very light on his feet, for some reason. He had the horn-rimmed glasses and a very loud voice,” Taylor recalled. He later described McKay as not being the most popular person around the newsroom. Arch had a taste for the sporting life. Photos described as “girly pictures” were found in his office along with florist receipts. Arch didn’t shy from games of chance and was rumored to frequent a gambling club near Dog River where a murder took place. Arch was known to have told others of money he had squirreled away. It didn’t seem likely that this newspaperman, someone who lived in a modest Midtown bungalow, who drove a Volkswagen hatchback, would be sitting on much of a nest egg. Yet somehow, on a $16,000 annual salary, he belonged to two yacht clubs, a country club and kept seven bank accounts. The balance of those accounts was not divulged. Walter “Buddy” Clewis arrived in Mobile a year before Arch McKay. He was brought in from San Angelo, Texas, to manage Mobile’s brand-spanking-new Municipal Auditorium complex. The 41-year-old was considered a steal. His stint in the Lone Star State had only been a couple of years in length. Previously, he had performed the same duties in Miami for a while and garnered a stellar reputation. His star continued to rise. Before his first year in Mobile passed, Clewis received a visitor on unpleasant business. Federal Bureau of Investigation Special Agent James Day interviewed Buddy about his connections with Jack Ruby of Dallas, Texas. Ruby had slain accused presidential assassin Lee Harvey Oswalt shortly after the death of President John Kennedy. It seemed a search of Ruby’s belongings had uncovered Clewis’ name. The clue was obviously prominent, as the date of interview, Nov. 27, 1963, was only five days after the assassination and a mere three days after the investigation into Ruby began.